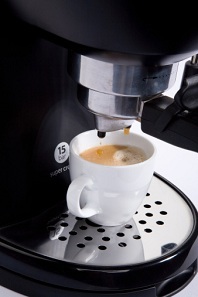 Sandia Office Supply offers comprehensive office coffee service with Keurig solutions. As a single-cup brew, Keurig coffee machines are great for the office as they limit waste and enable employees to easily enjoy flavors of their choice without leaving the office. There’s sure to be something for everyone’s taste and preference. When you choose us to supply your office coffee, you’ll receive 3 FREE days of coffee! Call us to learn more. Our representatives will show you how you can save money by bundling your coffee service with your office supply service. Sandia Office Supply is able to meet your every need with fast, friendly, affordable service. With over 30,000 items to choose from, including Keurig accessories, we are your single-source solution for all of your office supply needs. Contact us to set up an account today. Call 505-341-4900 for affordable office coffee service in New Mexico!